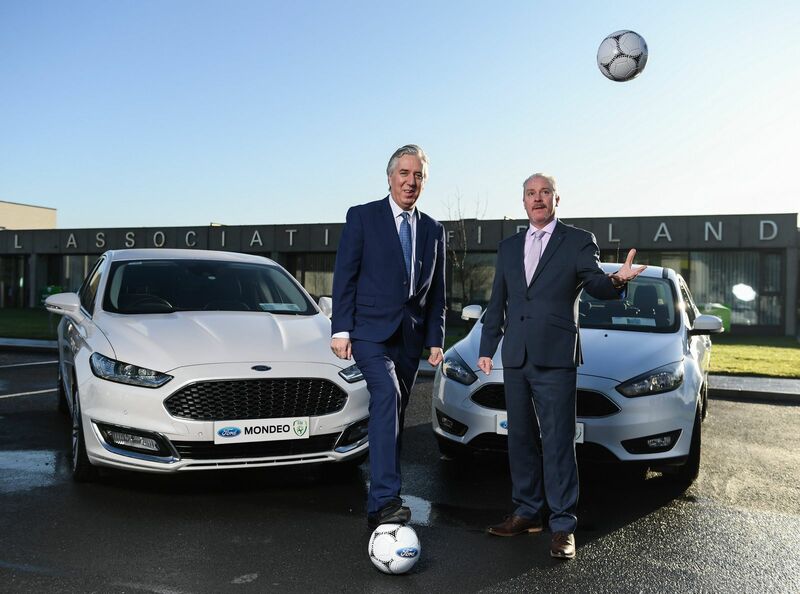 Ford Ireland has announced that it has renewed its existing partnership with Irish football for 2018 and in doing so, handed over a fleet of new 181 Ford models to the Football Association of Ireland to assist in the delivery of grassroots football and ultimately the future of Irish football. 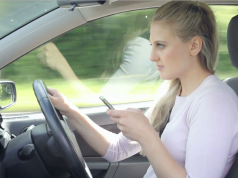 Ford has been a long-standing vehicle partner of the FAI (since 2006) and each year, supplies over 30 vehicles to the association including, Ford Focus and Mondeo models. 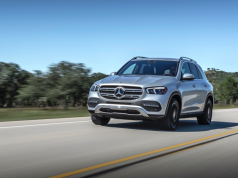 The partnership ensures that FAI Development Officers and other personnel can deliver a detailed programme of grassroots initiatives throughout Ireland. 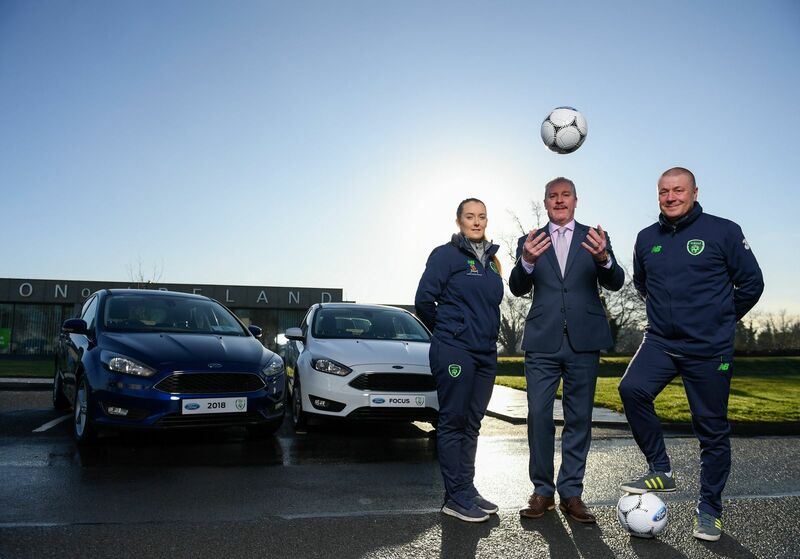 The dual-branded (Ford and FAI) vehicles can be seen around Ireland as the association’s Development Officers and other representatives work on promoting the game countrywide.